The newly renovated Baltic Station Market, featuring a roof made from sustainable GreenCoat® color coated steel, from SSAB, has been shortlisted for the World Architecture Festival (WAF) Award 2018 in the category “Old and New”. The new “saw-tooth” roof of the market is made with long strip panels of sustainable GreenCoat® color coated steel. The roof acts as a unique, central element and underlines the sustainable angle of the building, while creating a contemporary and diverse new market. The GreenCoat® color coated steel product used on the Baltic Station Market features a Bio-based Technology (BT) coating with Swedish rapeseed oil instead of fossil based oils, which are traditionally used. This patented coating technology is currently the only one of its kind on the market. During the construction process, GreenCoat® received praise for its easy handling and low thermal expansion, which helped to preserve the clean lines. The Mountain Grey color was chosen from a wide color library and helped to create a look that harmonizes with the many other materials used in the new building. 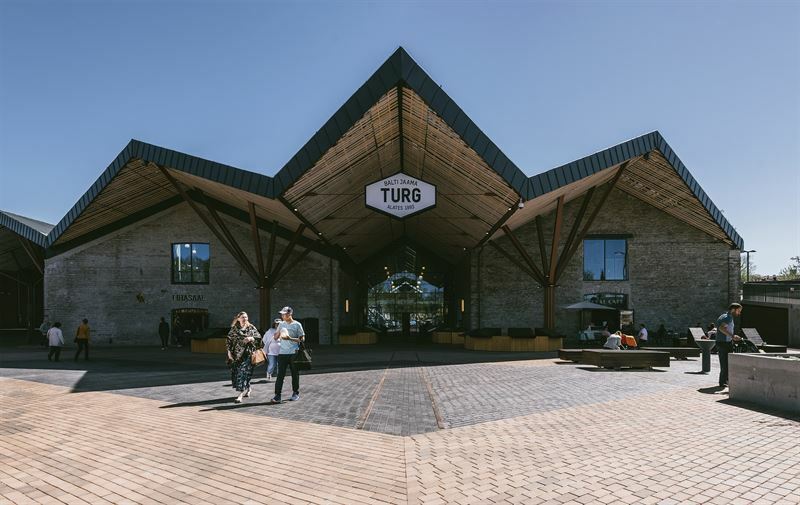 Andrus Kõresaar from KOKO architects chose GreenCoat® steel for the roof of the Baltic Station Market due to its high level of sustainability as well as reliable performance and durability. The unique “saw-tooth” roof of the Baltic Station Market is made with sustainable GreenCoat® steel in the color Mountain Grey. 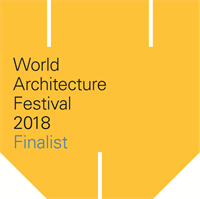 The contemporary and diverse new Baltic Station Market has been shortlisted for the World Architecture Festival (WAF) Award 2018 in the category “Old and New”.